If neighborhoods matter? Well, this one will surprise you with unconventional charm, no sidewalks or streetlight. 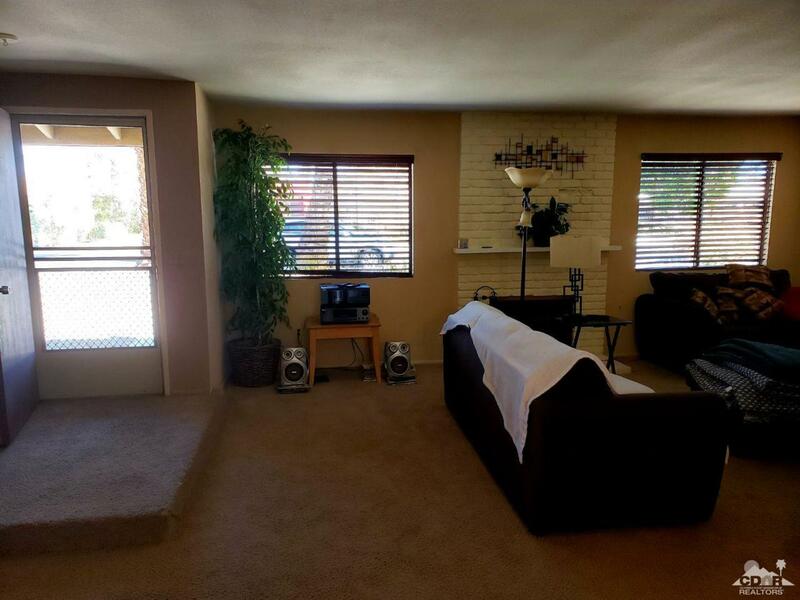 This great home seeks it's next owner to put their own charm into the home. 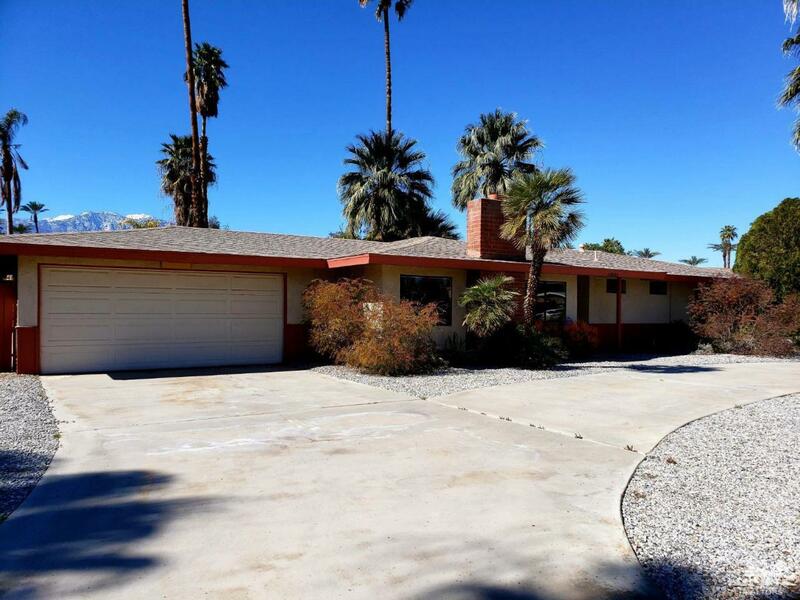 Situated in historical and charming Tamarisk neighborhood, one of Rancho Mirage finest. 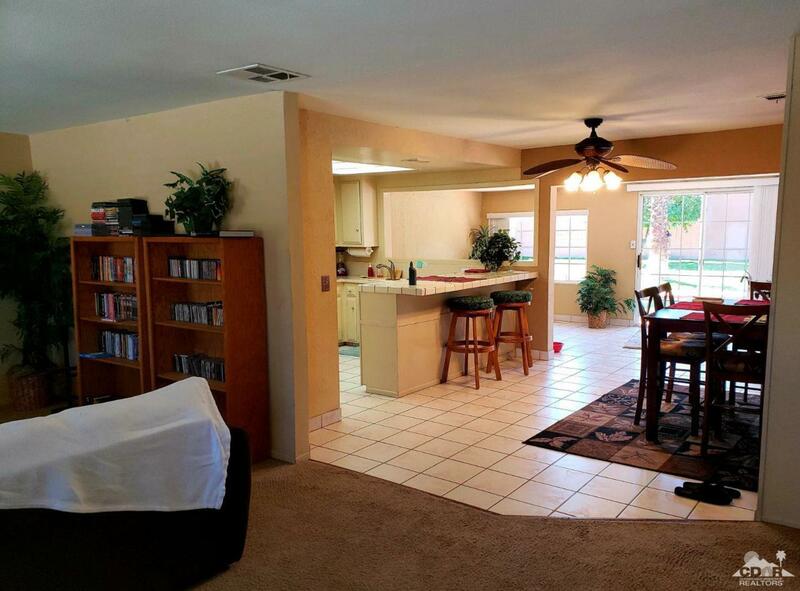 The home offers 3 beds, 2 baths, office/den, large living room and sun room. The master suite has an attached office/den, with a large walk-in closet. Mature vegetation surrounds you in this overly spacious backyard, a deep pool is the center piece, recently resurfaced with pebble tech finish. The covered patio is gigantic with easy access to the house and garage. circular driveway too, oh my! !